The termite damage repair services that Kilter Termite and Pest Control provide return damaged areas of homes in Palos Verdes, California, back to their original condition. Our expert craftsmen have extensive experience repairing damage to both indoor and outdoor areas, and we use only the finest products and techniques, ensuring a seamless repair. The best for each application – We take care to use the correct type of lumber in each application, so that it stands strong and matches the rest of the home. Primed – We prime each board to ensure it will hold up against the elements. Construction length – The boards we use will not have any ugly seams, helping to maintain the appearance of the home. What’s more, our customers in Rancho Palos Verdes, CA, can choose our optional painting service, which will ensure all repair boards perfectly match surrounding areas of their homes. They’ll also be able to have peace of mind that their project will be completed according to the strictest standards of quality because we provide a one-year workmanship warranty. Additionally, if you’re still dealing with a termite infestation, Kilter is the best company to turn to for extermination services. We use the innovative KILGUARD system, which eradicates drywood and subterranean termites and prevents recurring infestations. And, it doesn’t require customers to leave their homes or to bag up food or medications like fumigation does. 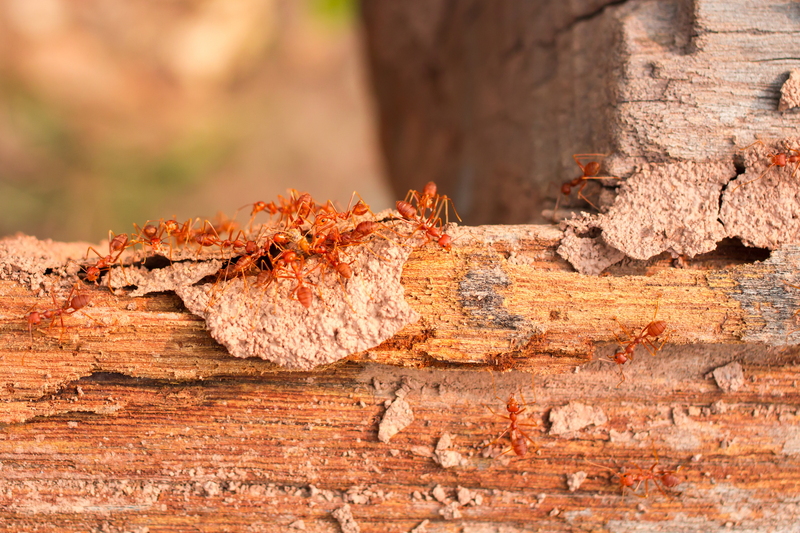 For more information about the termite damage repair services we offer to homeowners in Rancho Palos Verdes, CA, contact Kilter Termite and Pest Control today.